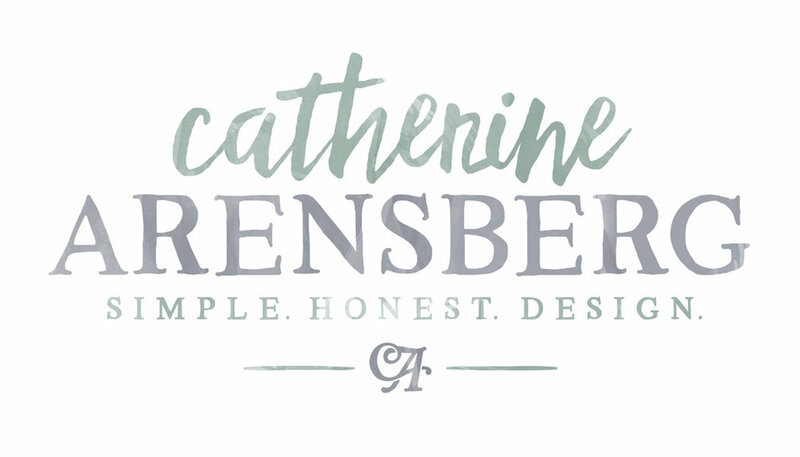 Catherine Arensberg - Luxurious Exterior Design solutions for any size project or budget. Catherine Arensberg is an exterior designer who specializes in finding ways to create your ultimate outdoor space, no matter the budget. From small patio styling to complete redesign, Catherine creates spaces that fit how you live your life and how you use your outdoor areas. With over a decade of residential design experience, Catherine guides you through the design process from planning to implementation and beyond. With Catherine Arensberg, you'll feel like a partner in the process of creating your dream exterior.